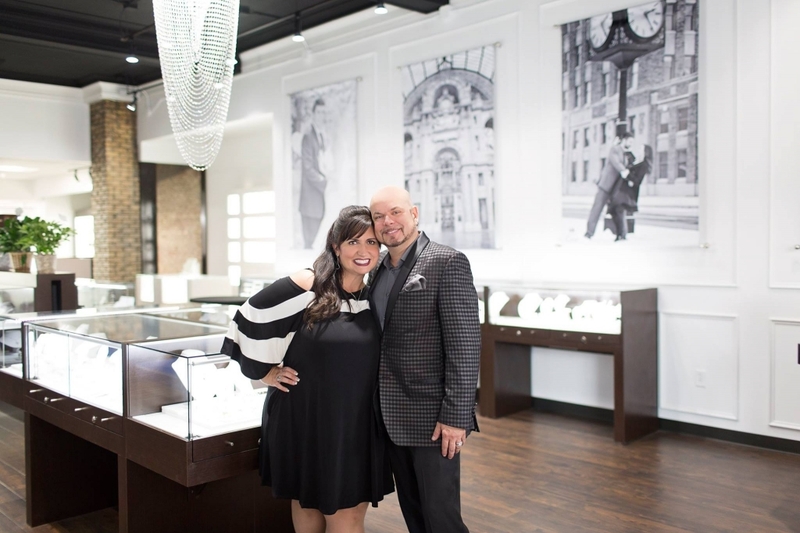 Randy and Sherri purchased Erickson Jewelers on August 12, 2009. They have over 36 years combined experience in the jewelry industry, and can't imagine doing anything else. 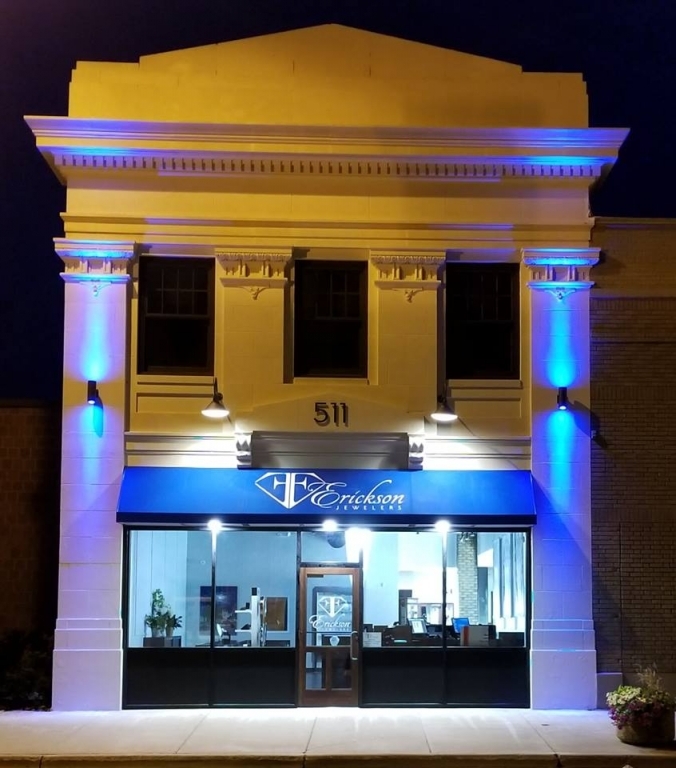 Sherri is certified in diamonds and diamond grading through the Gemological Institute of America and has been running a jewelry store since 1993. Randy is an award winning designer and master goldsmith proficient in laser welding and CAD/CAM. He has been working alongside his wife since 1998. Randy and Sherri have 3 children...Lexi, Brady and Zac. The dogs are unimpressed with little Randy's shenanigans..... It's one more sleep till Frank Reubel Designs is here!!!! !